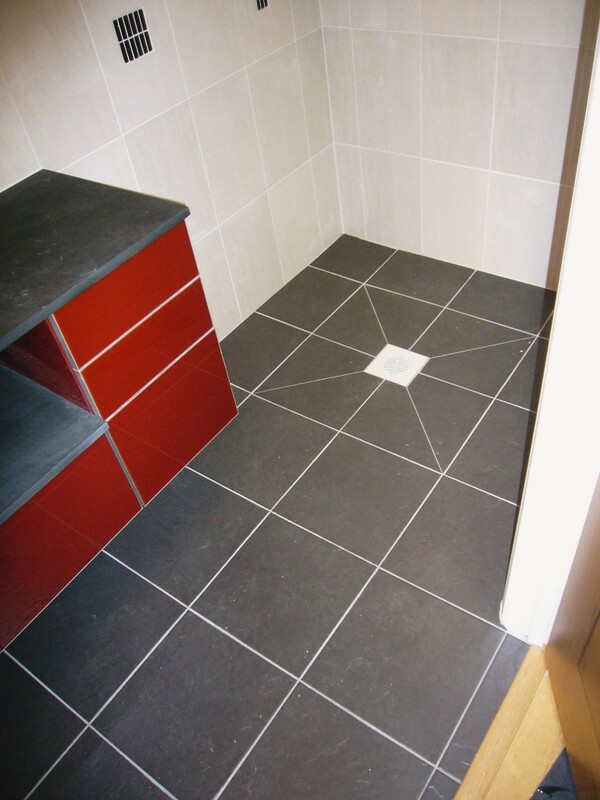 DY Tiling Services have been providing customers with an exceptionally high standard of service for many years. 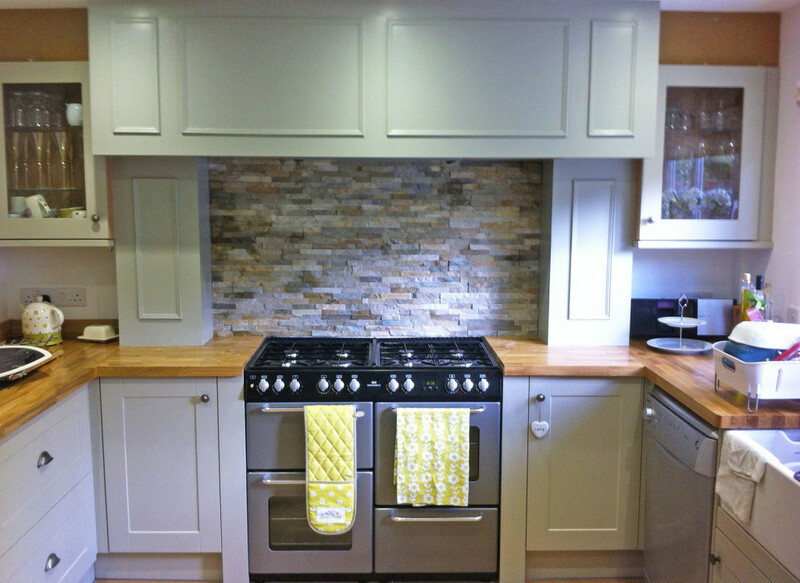 Specialising in tiling Taunton, we take an enormous amount of pride and care in our work and we strive to deliver exceptional quality workmanship along with excellent customer service. Since our launch, we have built up a loyal customer base and much of the work we now receive comes from personal recommendations and our established network of tile suppliers. 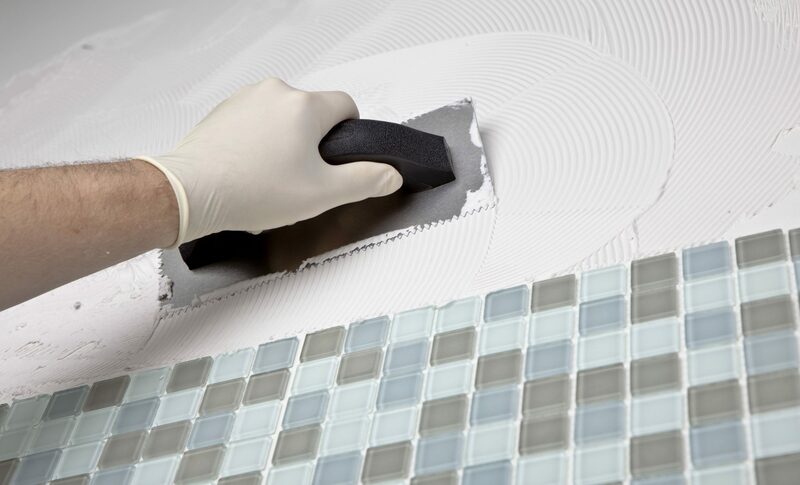 What’s more, we also provide extremely competitive pricing across all of our tiling services while ensuring that our service remains highly professional. 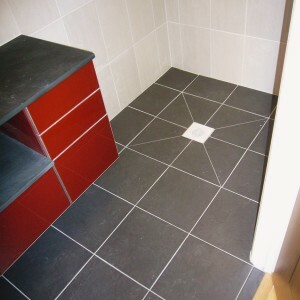 Whether you are looking to radically update your home with a new fully tiled bathroom or just refresh a conservatory floor we can supply and install porcelain, marble, slate, granite, stone and mosaic tiles. accordingly. 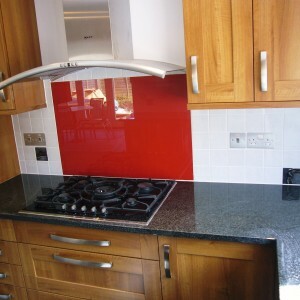 We only deliver the highest quality tiling Taunton with experienced professionals with years of industry experience. 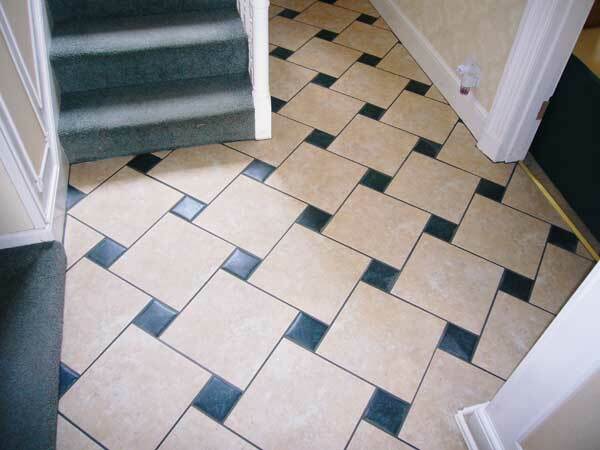 If your wall or floor surfaces need preparation and levelling, this can also be arranged. 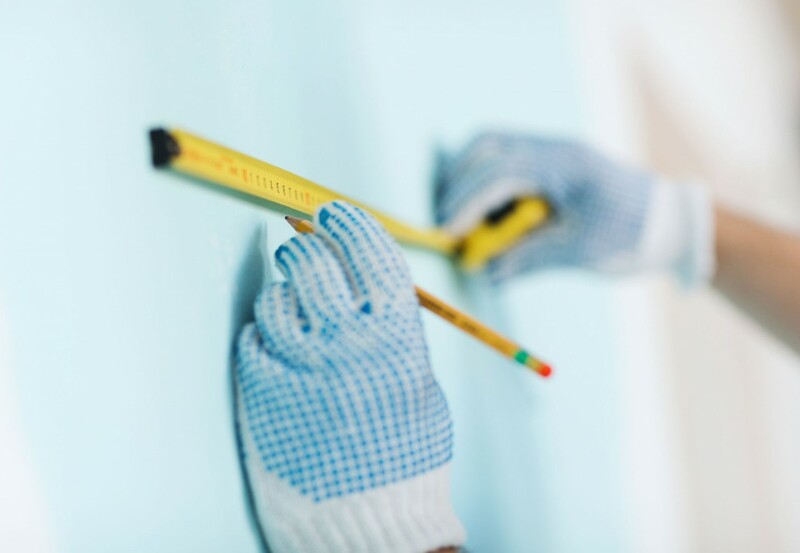 We can also offer advice on the best adhesive and grout to be used for your surface to create a quality, long lasting finish. Whether you are a home owner or business we offer a cost effective tiling service alongside expert care advice for your tiles. 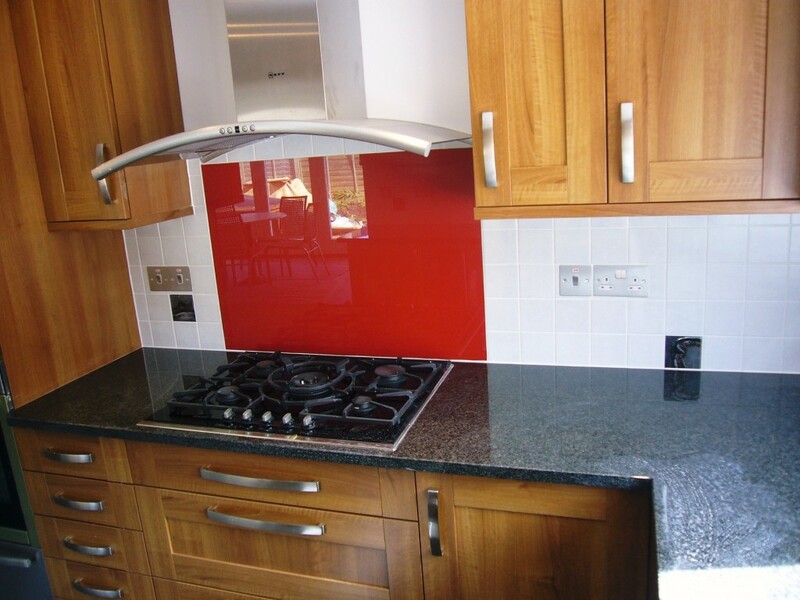 Please visit the gallery section of this website to view just a sample of the different tiling services we offer, these are all genuine photos completed by D.Y Tiling Services. We also offer free quotations so please feel free to give us a call or send us an e-mail, we will be happy to help and offer advice. 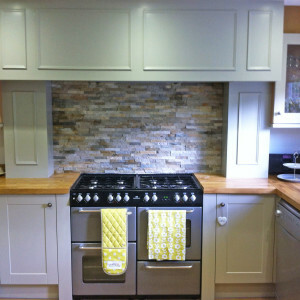 Why not call us today if you are looking for tiling Somerset or surrounding areas? How do I calculate the sqm of my room"
Measuring the square meter of your room is simple. Firstly measure the length and width of your room, convert the measurements into meters and then multiply the length and width together. "Does my floor have to be level?" No, but it really should be flat. The only instance when level becomes an issue is when the tiles are to be installed on the floor as part of a wet room when it does need to be level for drainage. If the tiles are being applied to your kitchen or bathroom floor, then the floor does not need to be level, but is obviously preferable. "What options do I have if my floor or wall are not level?" We offer a comprehensive screeding and levelling solution which you can add to your tiling installation service. 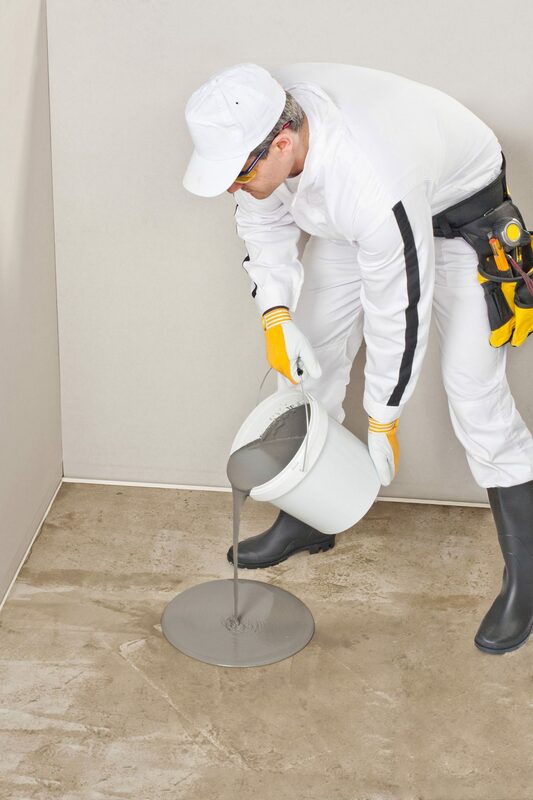 We can skim or plaster your walls, apply a levelling compound, or complete the full screeding process to your floors, all depending on the condition of your existing walls or floor. 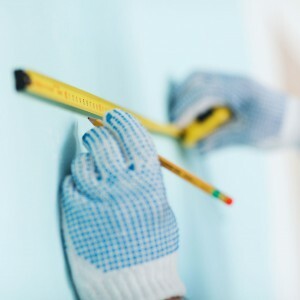 "Will it be cheaper if I prepare the wall first and remove the old tiles"
Yes, if you take the time to remove your old tiles and prepare the wall or floor, this means we spend less time at your property which in turn means you will save you money, this is not essential as we can always find a solution to suit any budget. "Do you charge to dispose of waste"
No, this is all included as part of our complete service. "Can you tile over my existing tiles." 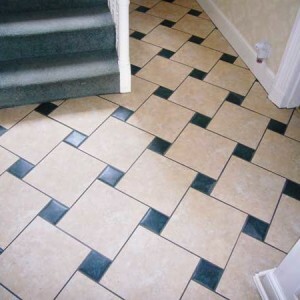 Yes, sometimes this can be the most cost-effective solution, we will be happy to visit your home or business and recommend if tiling over your existing tiles will be the best solution. Ditra Matting is a special membrane, which is installed underneath tiles to enable the evaporation of moisture. Ditra Matting is ideal for complex floor substrates such as: Anhydrite, Gypsum or Calcium Sulphate. This is important as if the moisture cannot evaporate, the surface underneath may be prone to movement and the tiles will begin to crack or lift. Ditra Matting is commonly installed underneath natural stone floors.